Comments: We will never see his like again. It don't matter who's in Austin. 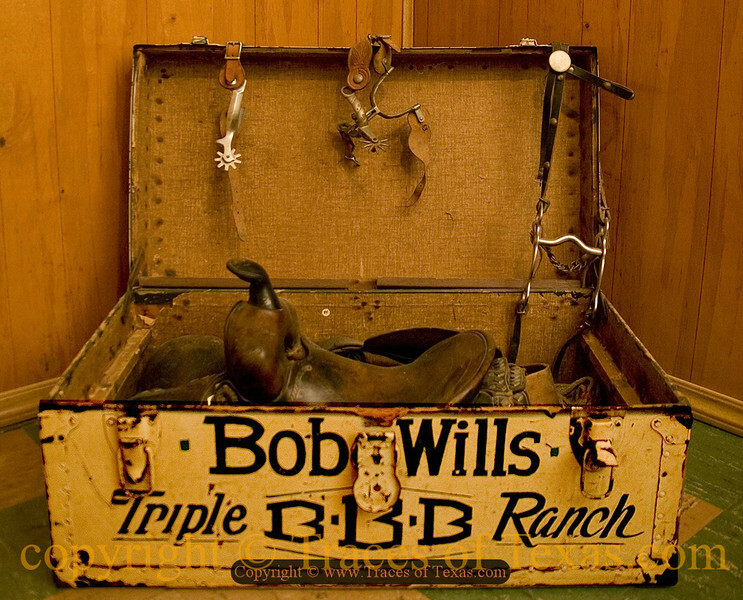 Bob Wills is still the King!